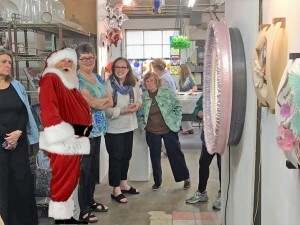 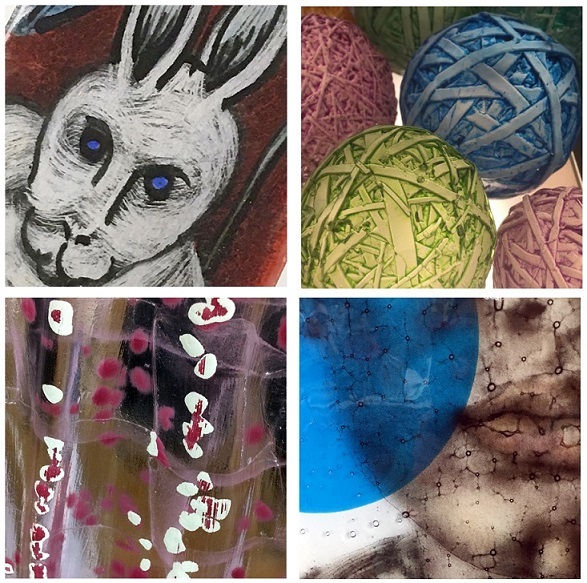 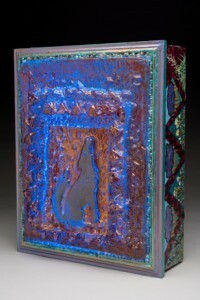 Washington Glass School Holiday Open Studio This Weekend! Saturday December 10, 2016 – from Noon-5pm Washington Glass School artists scheduled to exhibit: (L-R) Jennifer Lindstrom, Chris Shea, Audrey Wilson, Trish Kent, Erwin Timmers. 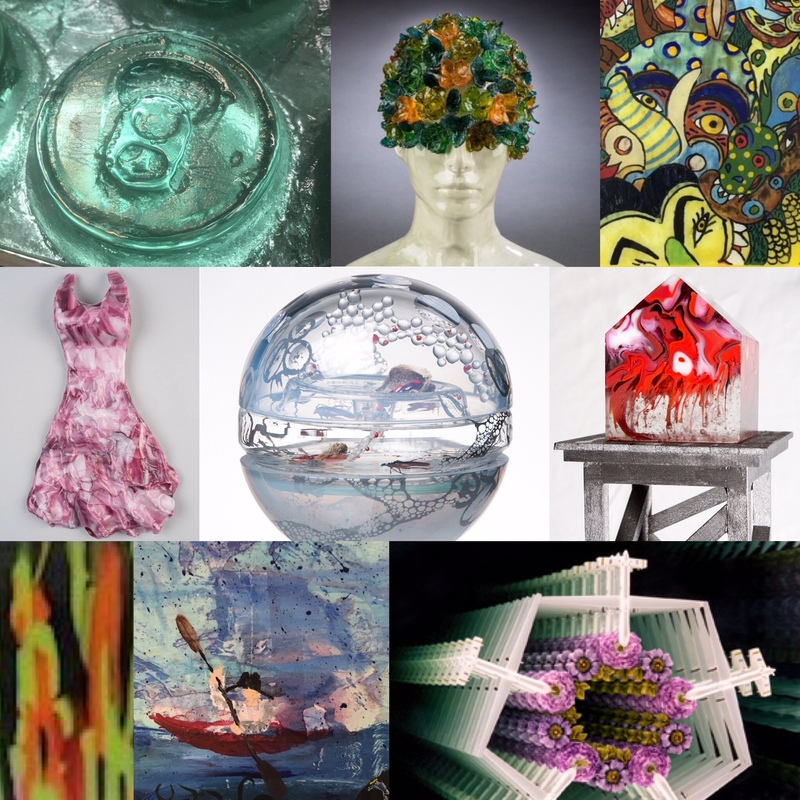 Not shown: Tim Tate, Syl Mathis, Veta Carney, Laurie Brown, Michael Janis, George Anderton, Diane Cabe, Deb Ruzinsky. 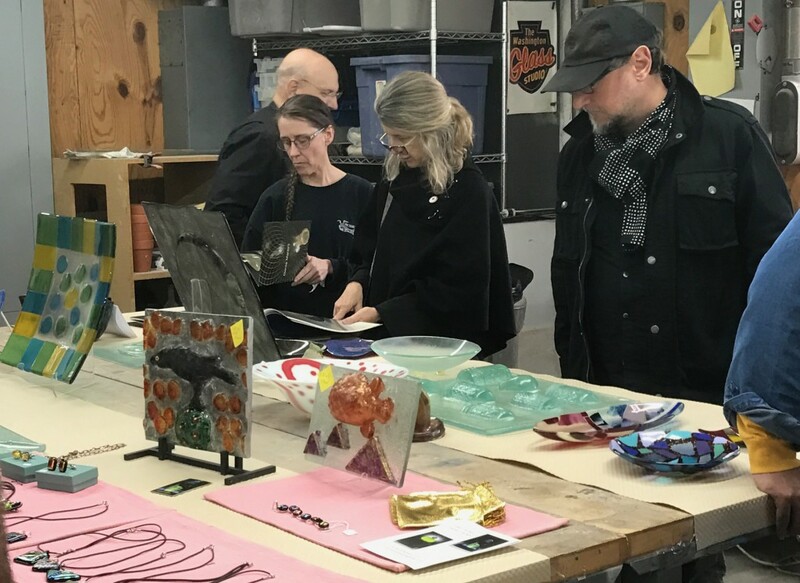 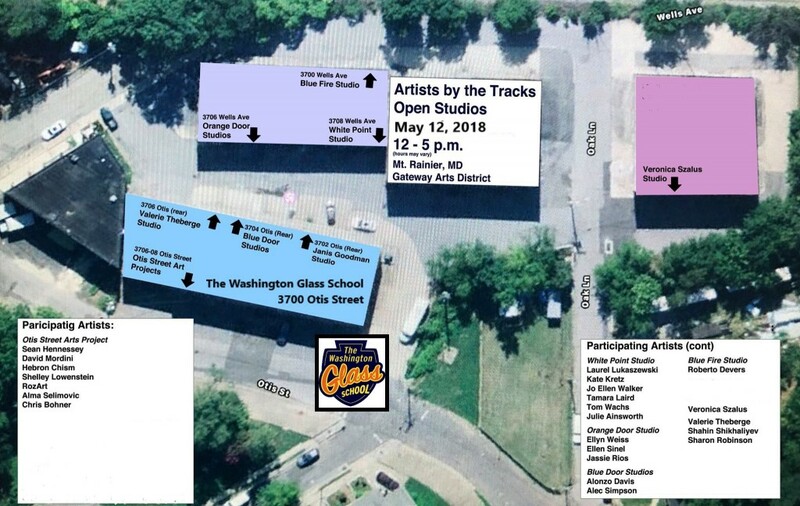 Here it comes again….the annual Washington Glass School Open Studios, one of the most eagerly anticipated holiday arts events in the DMV (D.C., Maryland, Virginia.)! 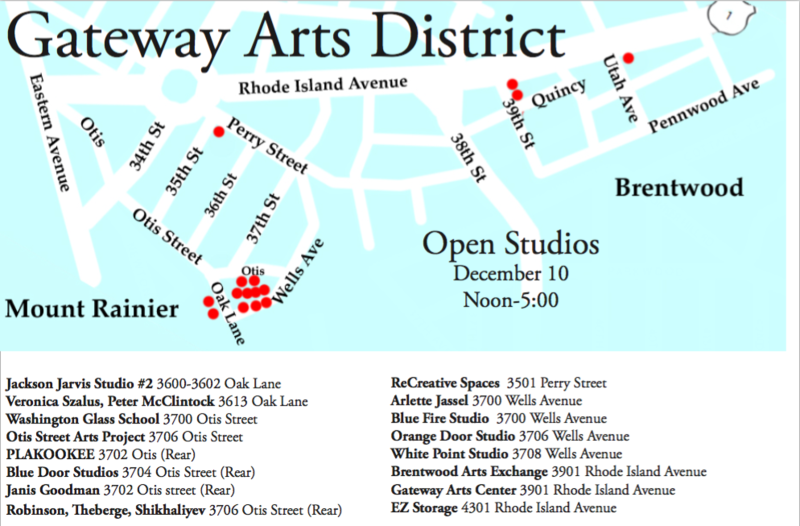 From the small child to the serious art collector, the Holiday Open House fits everyone’s taste. 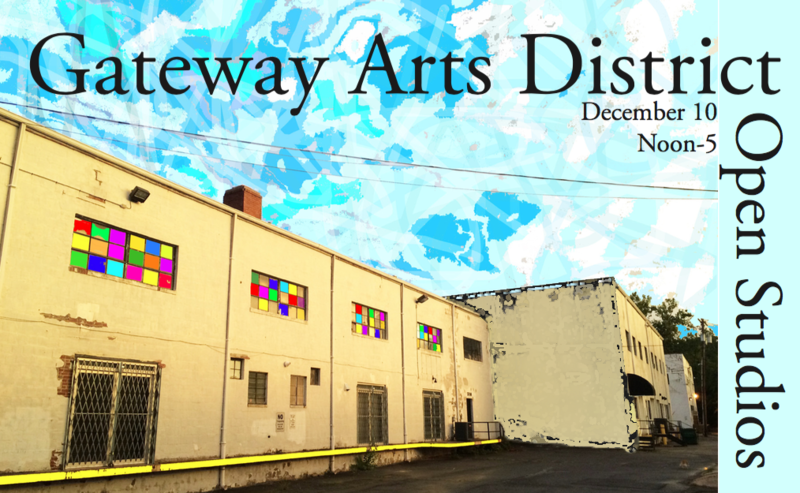 The event features fun gift ideas and snacks, with the artists of the Gateway Arts District opening their studios to the public. 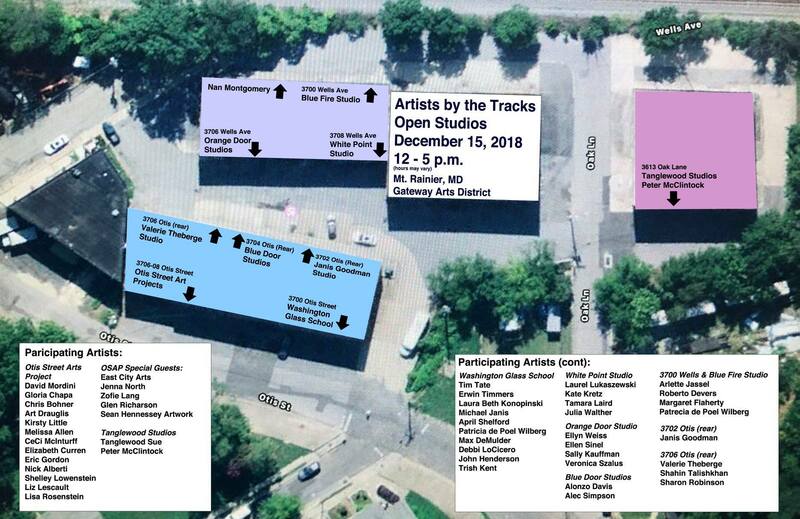 We invite the community to visit the Gateway Arts District and experience a unique DMV art event! 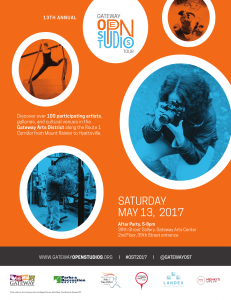 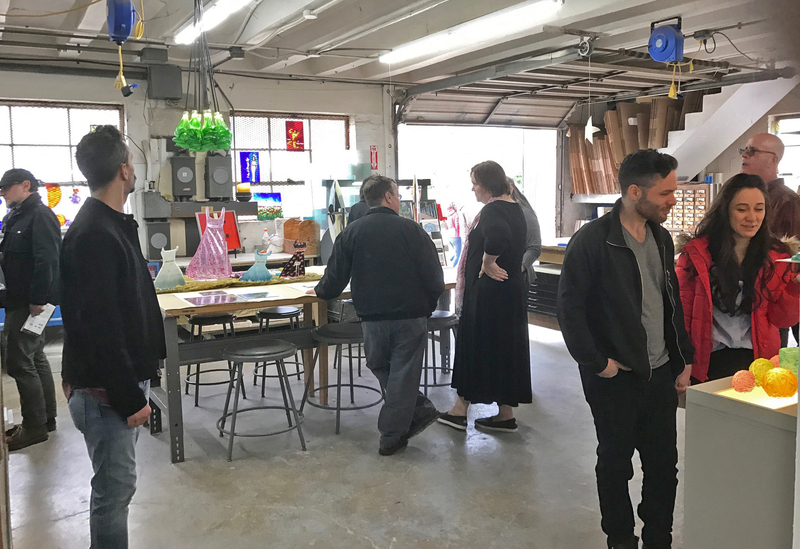 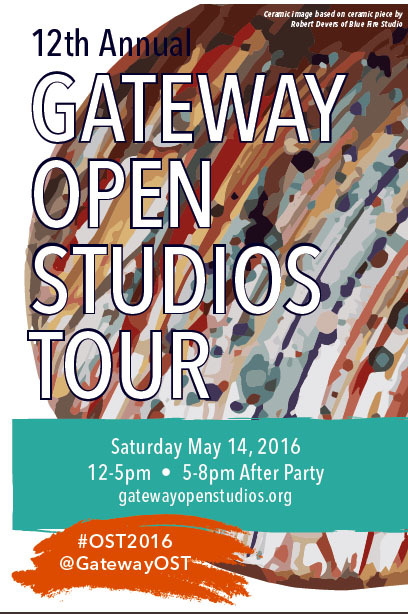 Gateway Open Studio Tours – Saturday May 14th!! 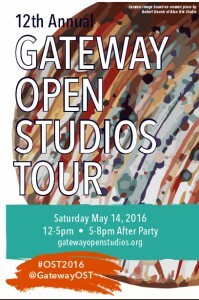 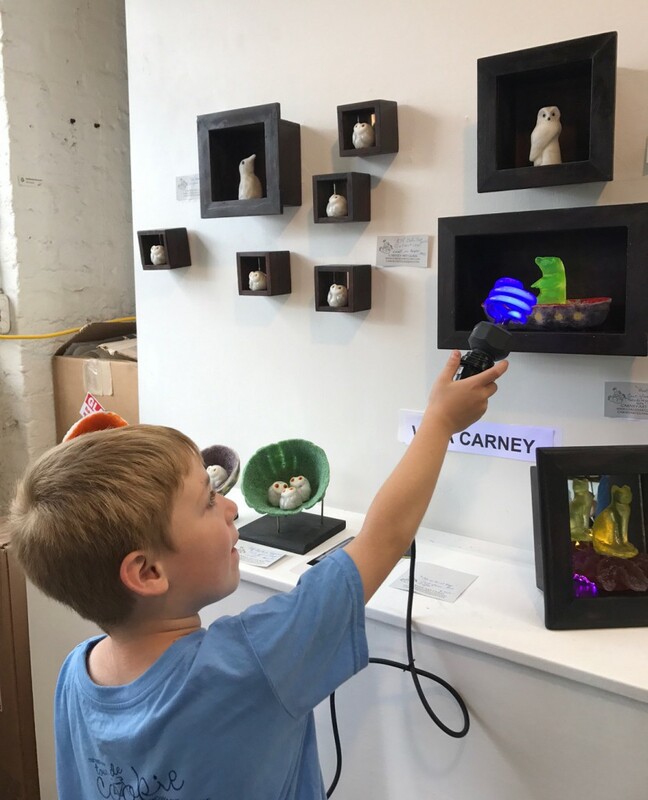 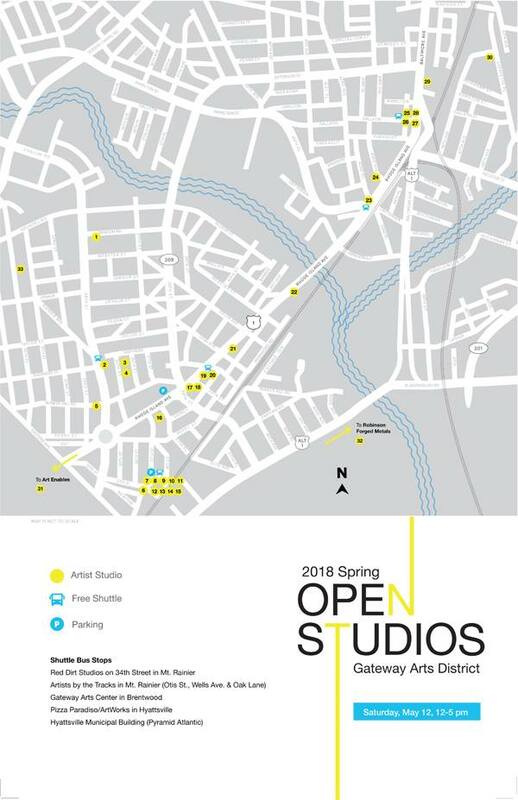 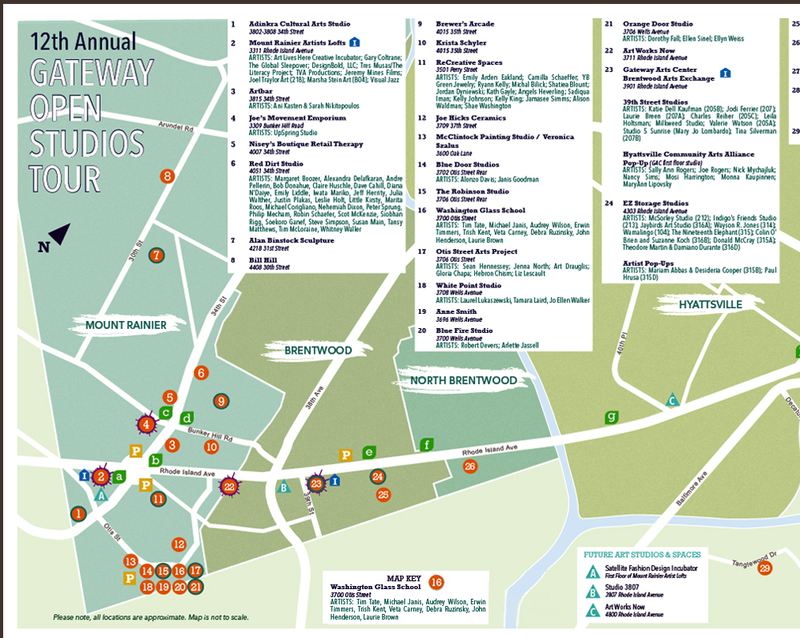 The 12th Annual Gateway Open Studio Tour in the Prince George’s County Gateway Arts District -home to one of the DC metro area’s most innovative and creative artist community – opens this Saturday, May 14th, 2016, from 12-5 p.m. Later – from 5-8pm, the Gateway Arts Center will host an After Party and an Opening Reception at the 39th Street Gallery. 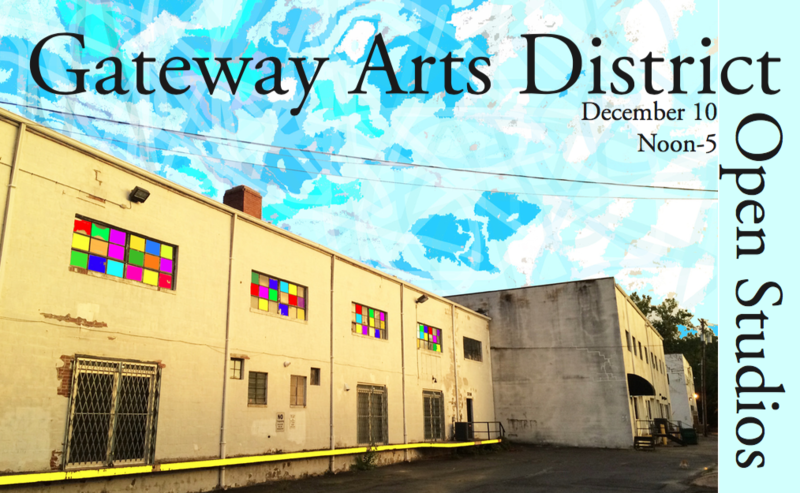 Gateway Arts District artists, studios and galleries will open their doors to the public – with many studios featuring live demonstrations and performances. 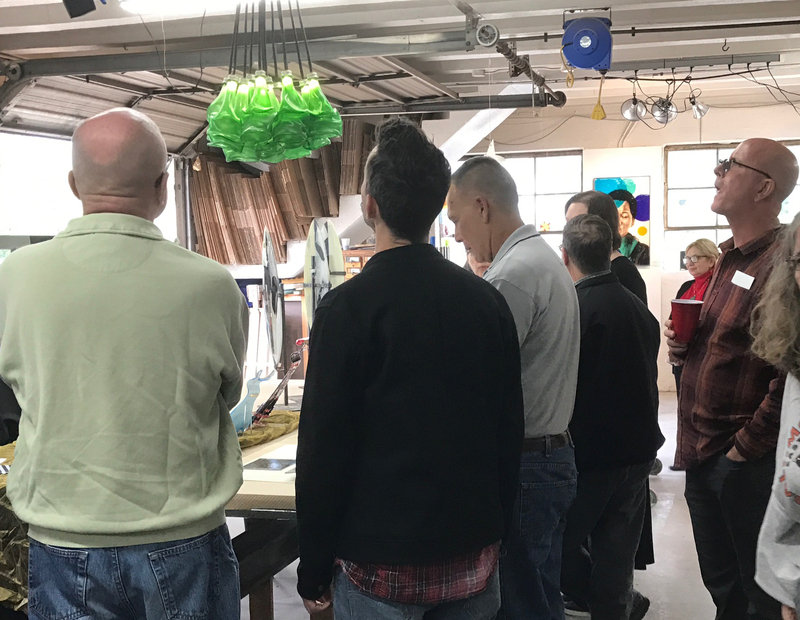 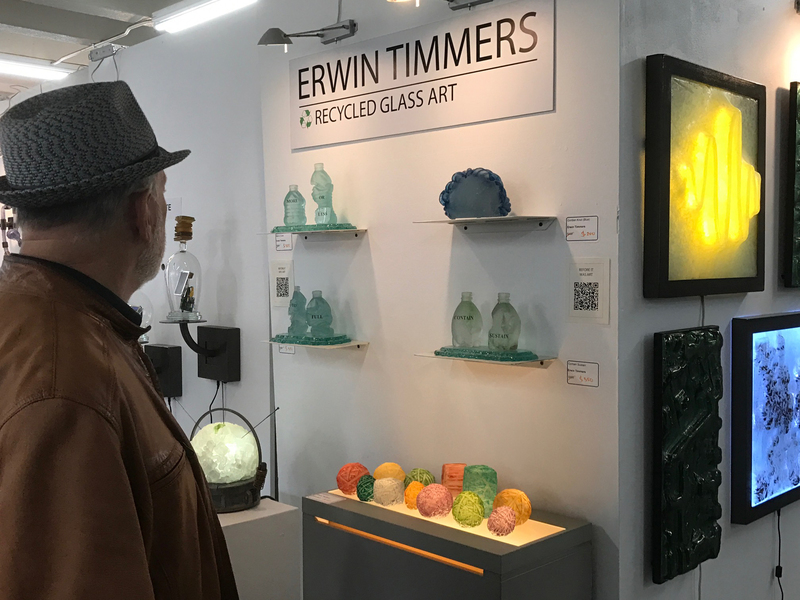 Come to the Washington Glass School and Studio and see works by WGS artists: Erwin Timmers, Audrey Wilson, Michael Janis, Laurie Brown, John Henderson, Tim Tate, Diane Cabe, Veta Carney, Trish Kent and Debra Ruzinsky.